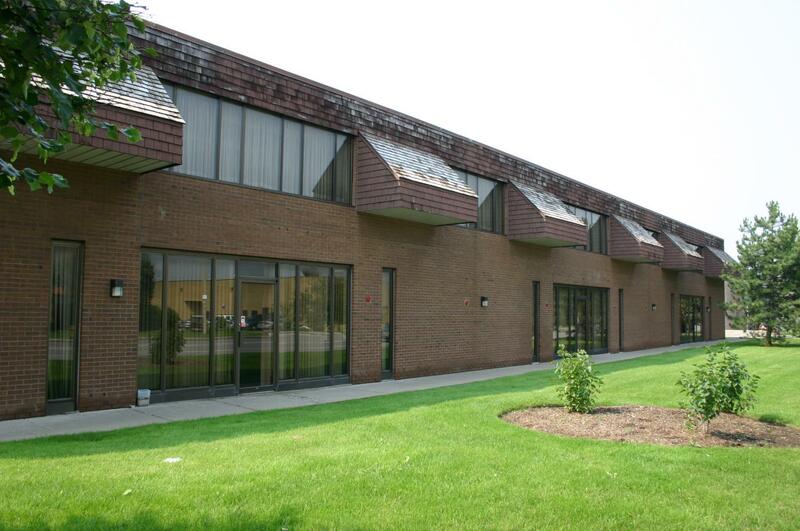 1001 Denison Street is a multi-tenant building in the desirable Markham hi-tech area. It has easy access to Highway 404 and to downtown Toronto. Located on busy Denison Street, the building has a mixture of light industrial and office tenants. There is parking on site that is free to use.